With its High Five! Initiative, the Metal Forming Division of the voestalpine Group is taking one major, and above all far-reaching, step ahead. The plan is to work together to make a noticeable improvement to the way the division’s members think, feel, act, and behave towards one another. The Metal Forming Division is exceptional in being extremely international and diversified: over 12,000 employees develop and produce highly sophisticated metal solutions for their customers at around 50 sites in 17 countries all over the world. That makes it vital to have shared values, as well as a corporate culture which promotes them and puts them into practice. The 2016 employee survey showed that the Metal Forming Division-the youngest of the four voestalpine divisions-is doing well. But to date there has been no systematic approach to the issue of corporate culture. The clear goal is to establish a corporate culture in which current and future employees enjoy working. Ernst Balla, the High Five! ambassador, is now the official face of this goal. In 2018 Ernst Balla took over the role of High Five! Ambassador, and is now responsible for managing the program. 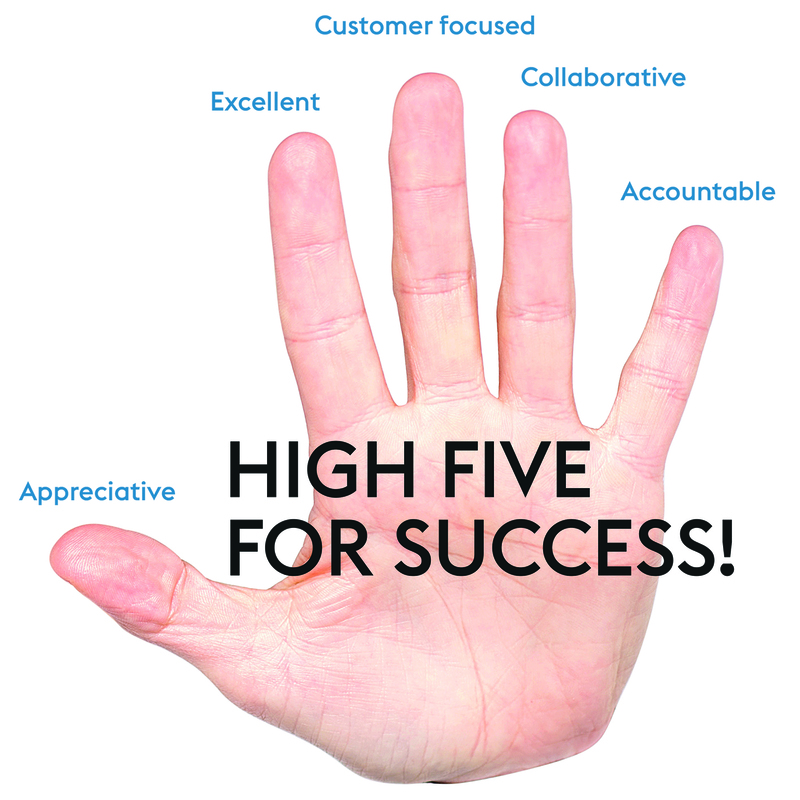 Training courses and workshops will be run to teach executives the High Five! principles, and the skills they need to put them into practice. It is these executives who will then carry the spirit of High Five! into the divisional companies. The ultimate goal of High Five! is to get all the employees on board, which is why, parallel to the workshops, initial measures designed to improve the corporate culture in terms of the five principles have been agreed in all the companies. “When the executives are seen to be acting according to High Five! principles, and the first measures are in place, then I’m sure this process will develop a momentum which will ideally impact everyone,” explains Ernst Balla. "When the executives are seen to be acting according to High Five! principles, and the first measures are in place, then I’m sure this process will develop a momentum which will ideally impact everyone." The High Five! 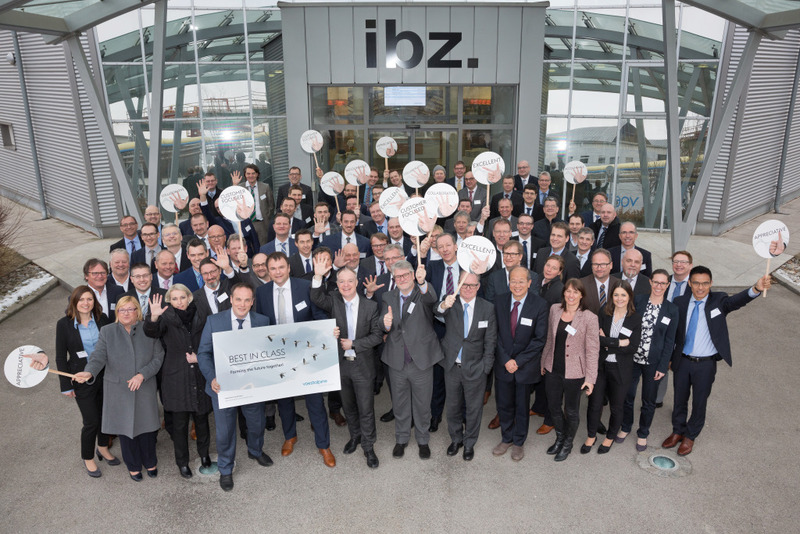 initiative was officially adopted by the Management Board and all the CEOs at the Metal Forming Days 2018. However, the foundations for this step had been laid far earlier: in 2017, 391 employees were surveyed at 31 sites in 16 countries, working in all areas and at all divisional levels. Their 6,000 statements and replies were analyzed in detail, giving the management a good overview of the current status of the division’s corporate culture; what works, and what is less successful. The goal of High Five! is to improve the corporate culture in all divisional companies. “We want to be number 1 in all of our challenging markets and niches. 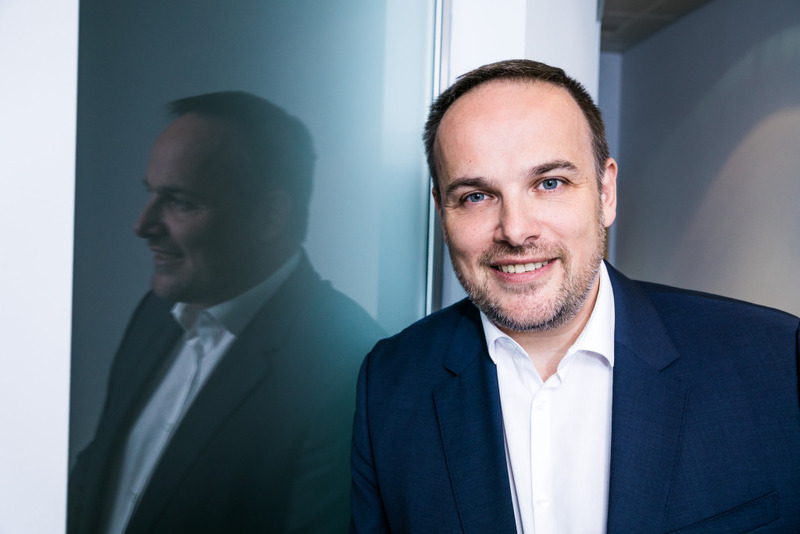 But we will only succeed when our employees are in the type of environment they need to flourish and realize their full potential,” stresses Ernst Balla. "We want to be number 1 in all of our challenging markets and niches. But we will only succeed when our employees are in the type of environment they need to flourish and realize their full potential."